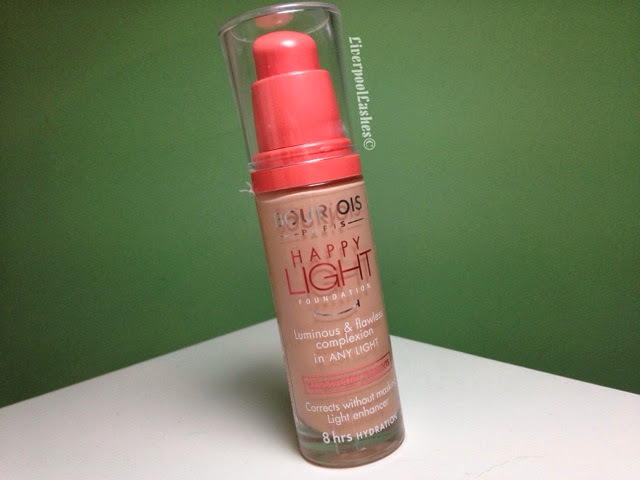 Today's post is all about my recent purchase of Bourjois Happy Light Foundation. I bought this after Bezzie had already tried it and liked it. 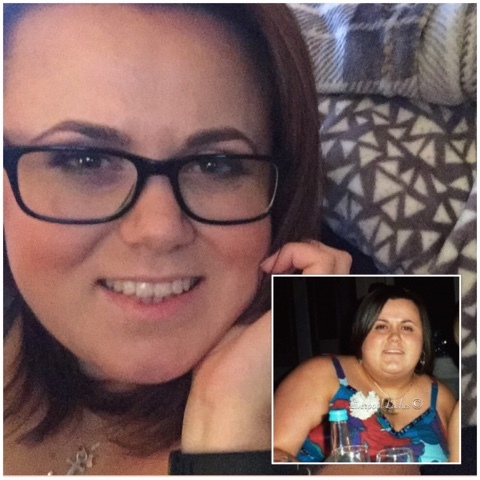 If you've been a reader of my blog for a while you'll know that hilariously, when we met she absolutely hated applying make up and forced herself to do it for her job only. Since she knows how into beauty I am, I think I've eventually unknowingly wore her down and now she's off trying all kinds which makes shopping trips fun! I digress! 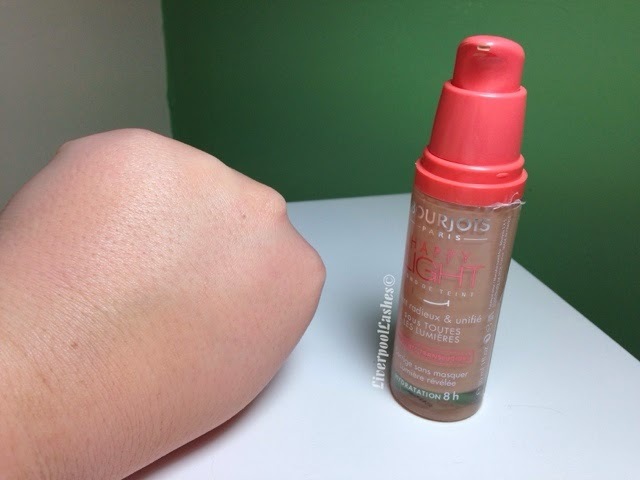 I choose the shade that was closest to mine (Vanille Rose) which I also thought would be close to the almost perfect match with the Bourjois Healthy Mix Foundation (Eclat Clair 51.) Bear this in mind for my final thoughts. The packaging is sturdy and it has a pump. For me it's not essential for a foundation to have a pump but it's a great, less messy idea that ensures that you always use the same amount of product. It's funny actually, if something hasn't got this type of facility I'll go mad with it until the finally few uses and then it's amazing how tight fisted you can be with the application when you need to be! The formula is a medium consistency and easy to work with. I would say it's a medium coverage and definitely covers acne scars/minor imperfections but still leaves your skin looking like skin. I generally apply foundation in the morning and then that's pretty much it for the day so I'm pleased to report that it lasts well into the evening. Obviously, as I reach the evening I may need to reapply if there's an area where I really need extra coverage on but overall I'm really pleased with that side of things. 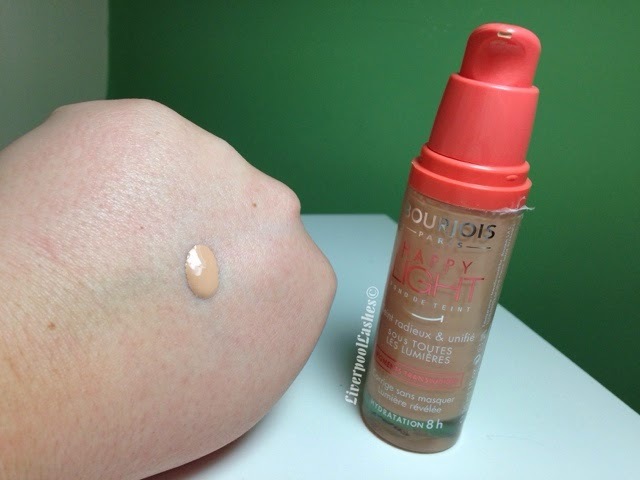 This foundation has a really nice scent to it, it's not overpowering but it smells to me like Johnson's Baby Lotion, just really fresh and clean. Now for the downside, the colour doesn't match me. I should have used my head and figured that the shade is called 'vanille rose' and therefore it must have a pink undertone. I definitely need more of a yellow tone to match me which is what the shade from their Healthy Mix line has. Obviously I totally acknowledge that this is my own stupid fault and not a negative to the product, although I really don't feel like the other shades will work either. That aside I can recommend this foundation to you as definitely one to try if you can find the right shade for you. I love the finish, it's not matte but it's a healthy look without being really radiant which would be a nightmare for my oily skin.